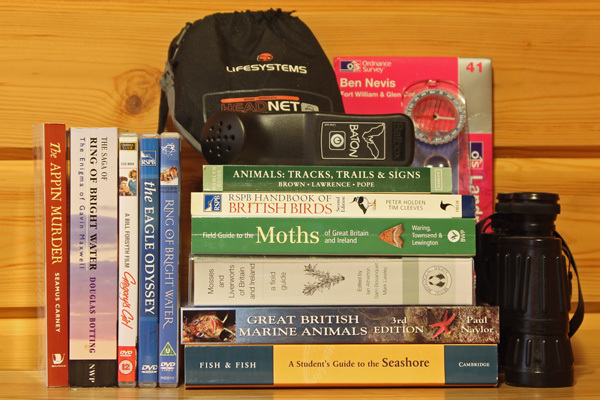 The Moidart Shop contains a carefully selected collection of books, dvds, maps and outdoor equipment that you may find useful in your explorations of The West Highlands of Scotland. 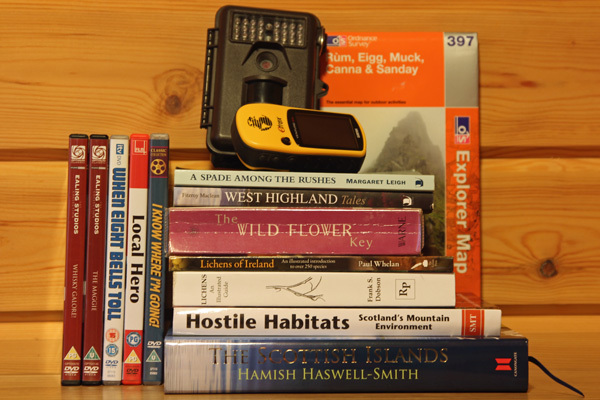 Shopping in the Moidart shop could not be easier. It is powered by Amazon so you get the same great prices and security offered by Amazon with the added benefit of a refined product selection designed to meet the needs of the Highland visitor and resident. Happy Shopping!